Every day, we are contacted by stakeholders looking for answers in relation to GWO training standards, criteria or countless other topics. 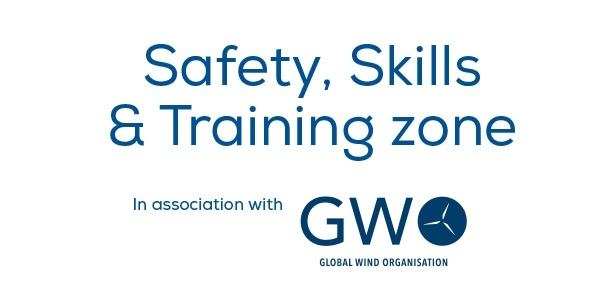 Why not join us in Bilbao at the Safety, Skills and Training Zone for dedicated clinics with the GWO Secretariat team? Jakob Bjørn Nielsen develops the GWO training standards portfolio. 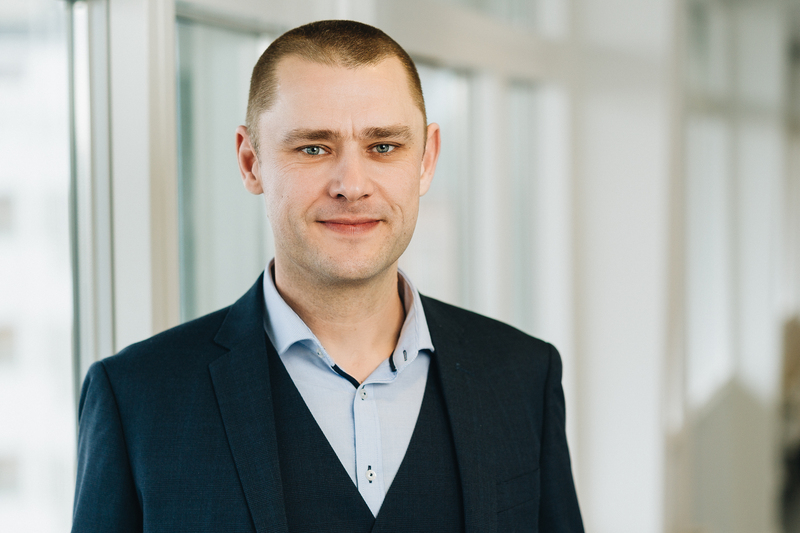 He previously held training leadership roles at both MHI Vestas and Siemens Windpower before joining GWO in 2017. You may want to ask him about the upcoming Blade Repair training standard, or how the current GWO standards review process is going. Haben Zekarias is involved with creation and maintenance of GWO training standards. She liaises with our Training Committee and Working Groups, to ensure a frictionless and collaborative working environment for all stakeholders. Her recent work includes the review process for both BST First Aid and Fire Awareness. 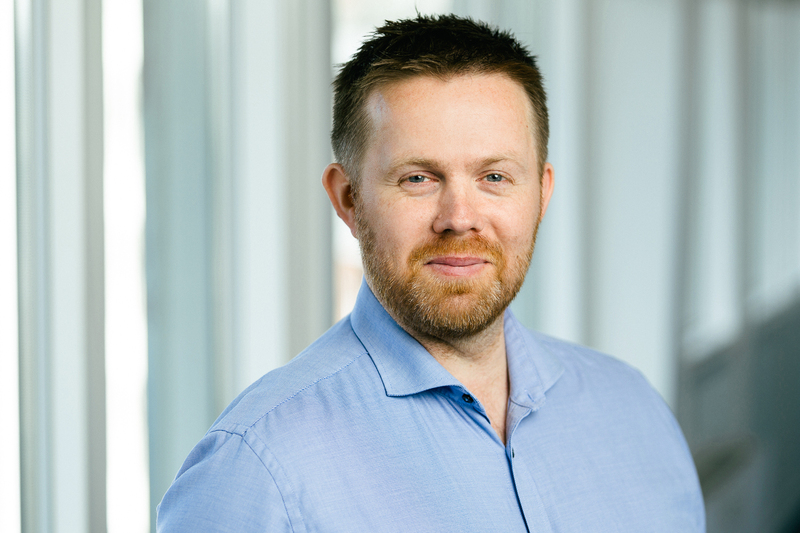 Søren Sejer-Gøtzsche is secretary of the GWO Audit & Compliance Committee. He will be available to take questions in relation to the Criteria for Training Providers and Criteria for Certification Bodies. 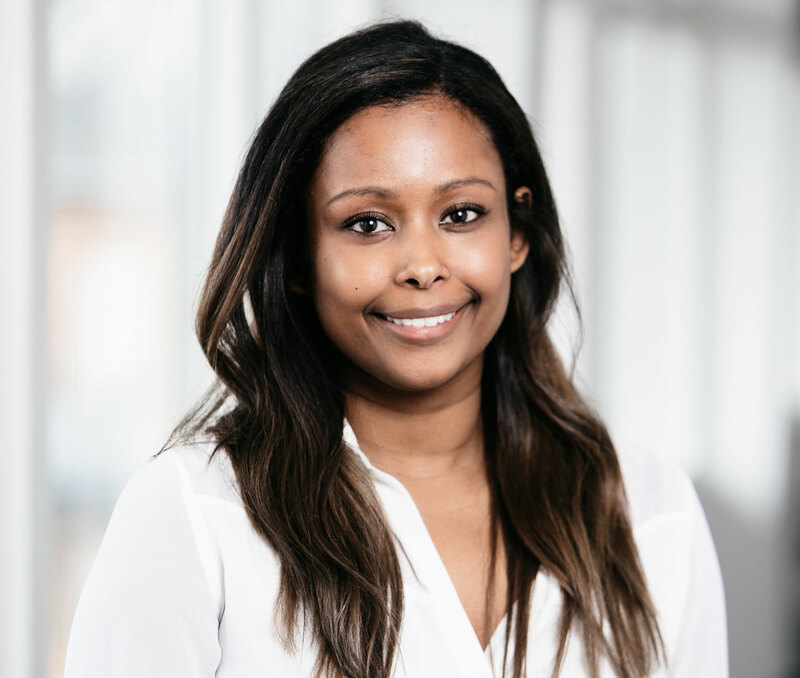 Alex Booker is the newest member of GWO's Training Development Team, having joined from Vestas in February 2019. 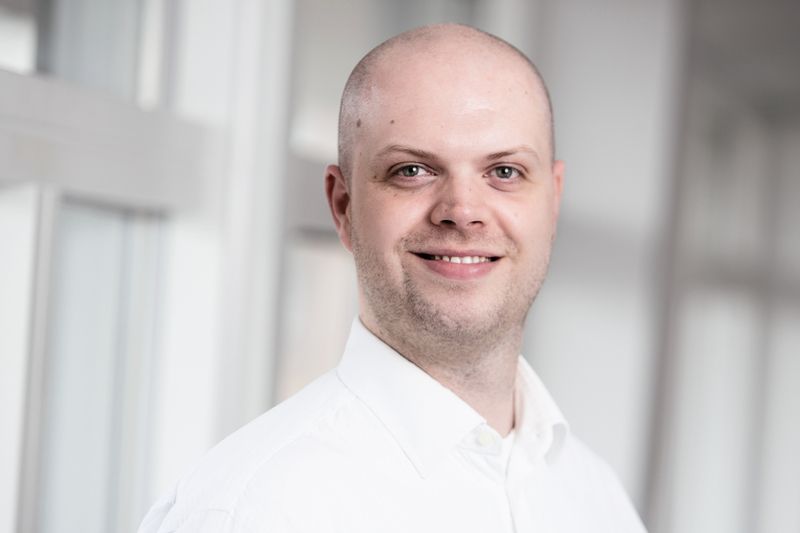 Alex is currently managing the review of Basic Technical Training, and supporting the roll-out of Blade Repair following his participation as a working group member for that standard.